We are a fully insured, qualified and experienced company with vast knowledge in electrical domestic installation. We are committed to delivering quality workmanship and guarantee all of our work for 12 months. We offer a comprehensive range of services that extends to all types of domestic electrical work, from a simple change of light fitting to a full house rewire. We can help you design your perfect lighting installation. With so many different types of light fittings and bulbs now available on the market, it can be a confusing and daunting task planning a lighting installation for your home. We pride ourselves on being able to offer advice and recommendations on the right fittings for you and your home. 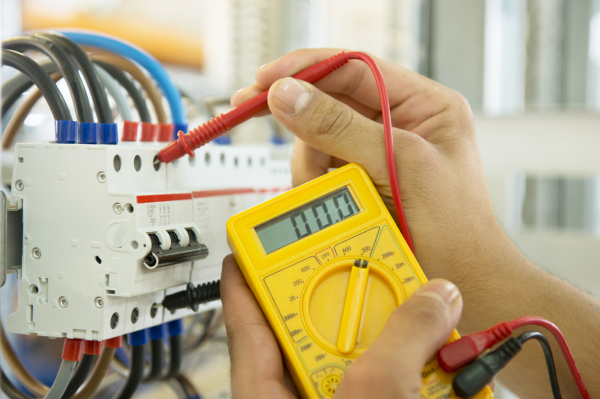 Fault finding, new consumer units, part or full rewires - we can review existing circuits, wiring and installations to ensure your home is safe and meets legal requirements. 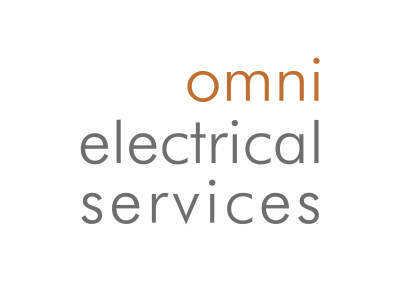 We are happy to discuss any electrical requirements or concerns, we offer free consultations and no obligation quotes. PAT (Portable Appliance Testing) is the safest way to tell whether your household appliances are in a good, bad or dangerous condition. We can carry out tests on all home appliances from washing machines, dishwashers, toasters and kettles to lawnmowers, hedge trimmers and extension leads. PAT Certificates are ideal for landlords or people who are buying a new home that has existing appliances. Testing can also be carried out simply for peace of mind on existing homes and applicances. Following our rigorous testing process we will issue with a safety certificate along with a detailed report that itemises each appliance. have a requirement, we can help. After a thorough inspection has been carried out you will be given a report summarising the condition of your property. The written report will also have a quotation attached for any remedial works that may be necessary. If everything is okay we will issue the electrical safety certificate. If not, this will be done once any required remedial work has been completed and depending on the age and condition of the installation the certificate is normally valid for up to 10 years. Whether you would like your home inspected for peace of mind or if it is a requirement for your insurance company or estate agent, we can provide an efficient and professional service that will give you everything you need. This service is ideal for people who are planning on purchasing a new property. You could be buying a home that is in a very poor electrical condition and this could prove to be a danger to you and your family. This service is also ideal for landlords who have a duty of care towards their tenant’s wellbeing and safety.